Not quite ready for delivery and need some assistance below the belly? We are here to help remove unwanted hair in a form gentle enough for you and baby. 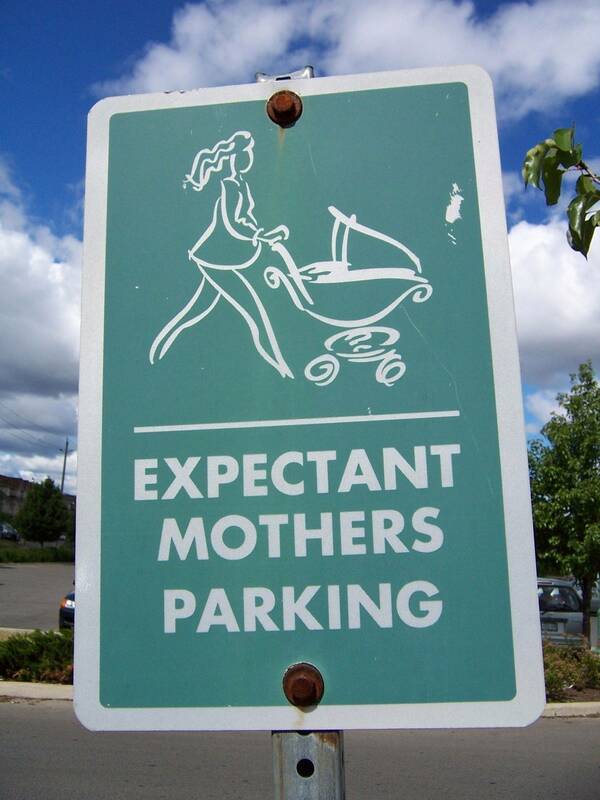 This service is free for expecting moms as a gift to you from us. Come let us help prepare you for your big day by giving you silky smooth hair free skin. Our staff looks forward to serving you! Download the PureWaxCafe app, give us a call 912-376-8174, or click the Book Now button below to schedule your appointment. *Cancellation policy: If you do not show up for your appointment or reschedule without 24 hours notice then you will be charged a $25 Cancellation fee.